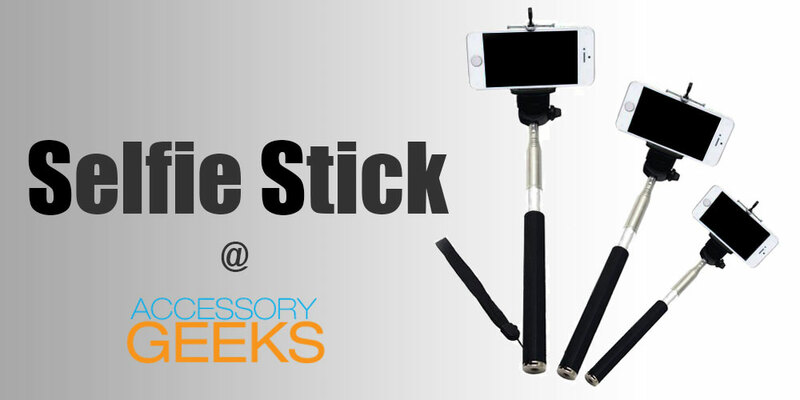 AccessoryGeeks.com | Black/ Silver Handheld Telescopic Self-portrait Stick Pole - Perfect for Selfies! | Free Shipping! 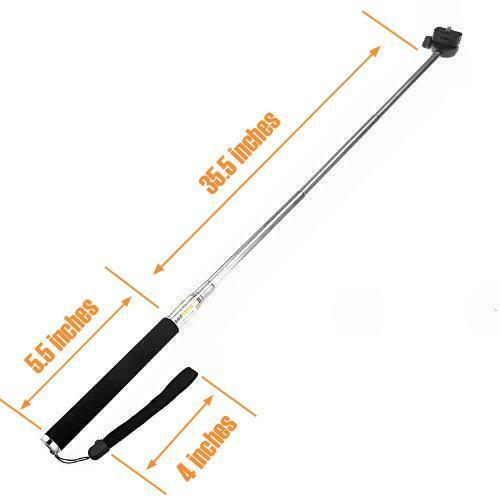 Monopod Selfie Stick (Attachment Head NOT Included) If you enjoy taking selfies of yourself or with friends and family, this is the perfect selfie stick for you! It is very easy-to-use: you attach your camera/phone to the end of it, set the self-timer on your phone, extend it, and you're ready to take awesome selfies! 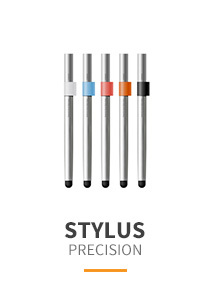 The stick is compatible with any 1/4 inch sized attachment heads. Attachment head is not included. 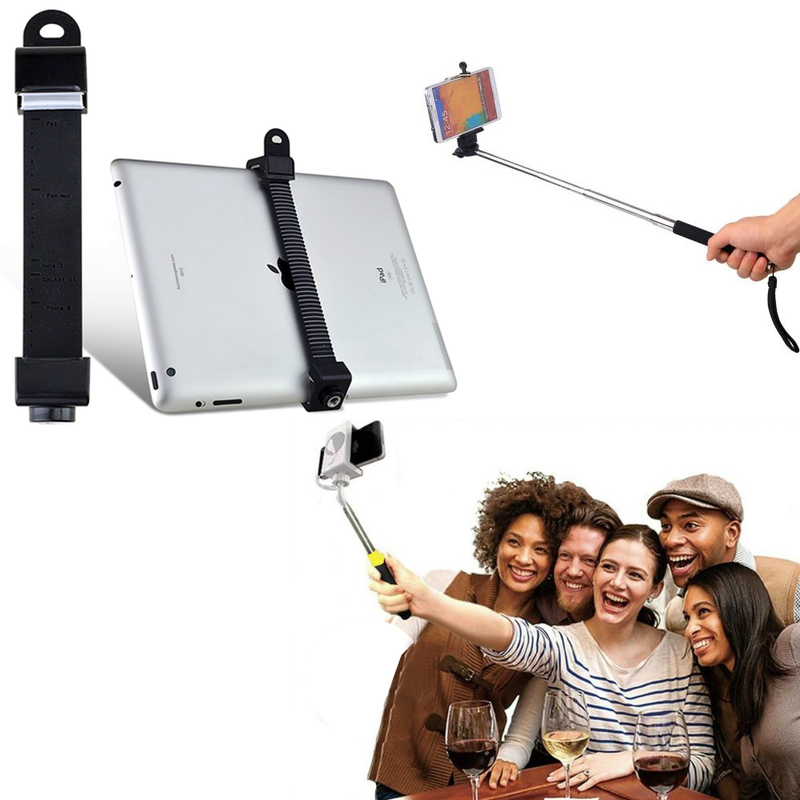 If you enjoy taking selfies of yourself or with friends and family, this is the perfect selfie stick for you! 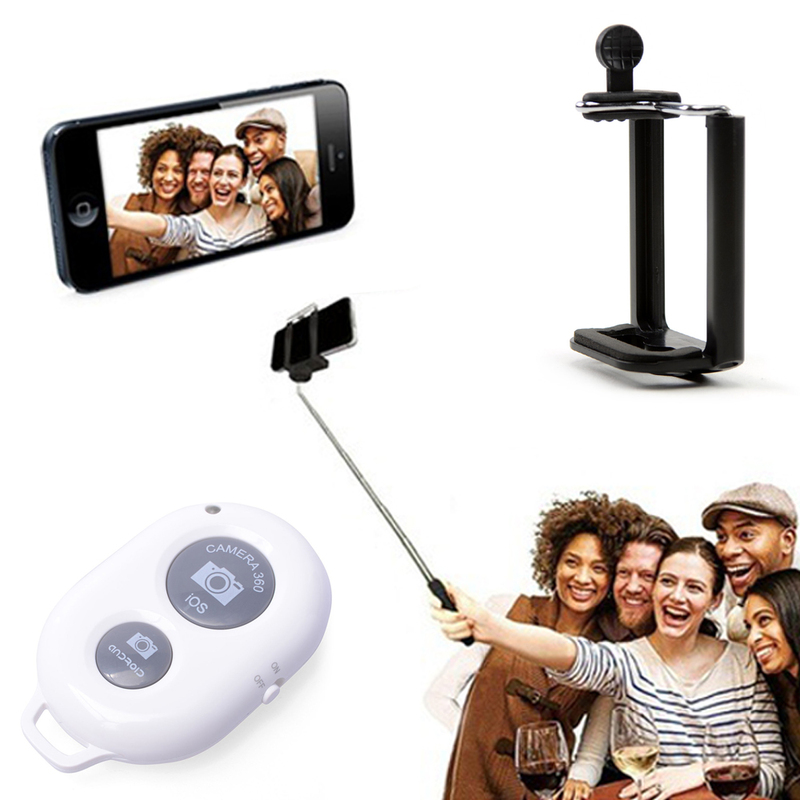 It is very easy-to-use: you attach your camera/phone to the end of it, set the self-timer on your phone, extend it, and you're ready to take awesome selfies! 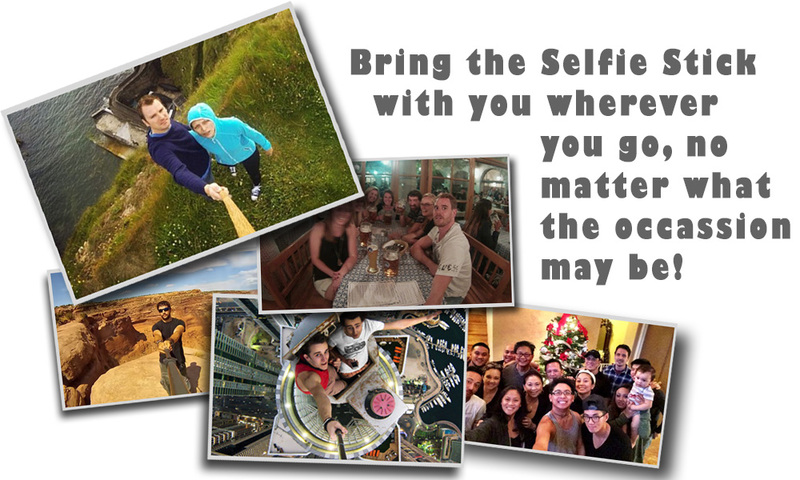 There's no simpler way for you to take a personal selfie or group selfie. It is ideal for travelers, vacations, holidays, families, social media, sporting events, and vloggers for making videos. 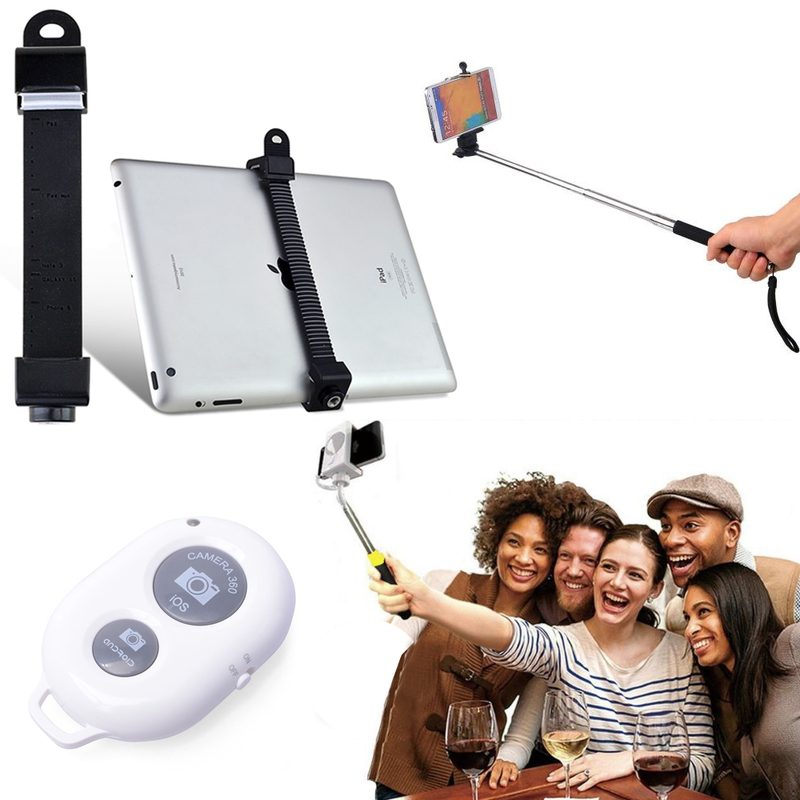 With this Monopod Self Portrait Stick, no one gets left out of the picture. 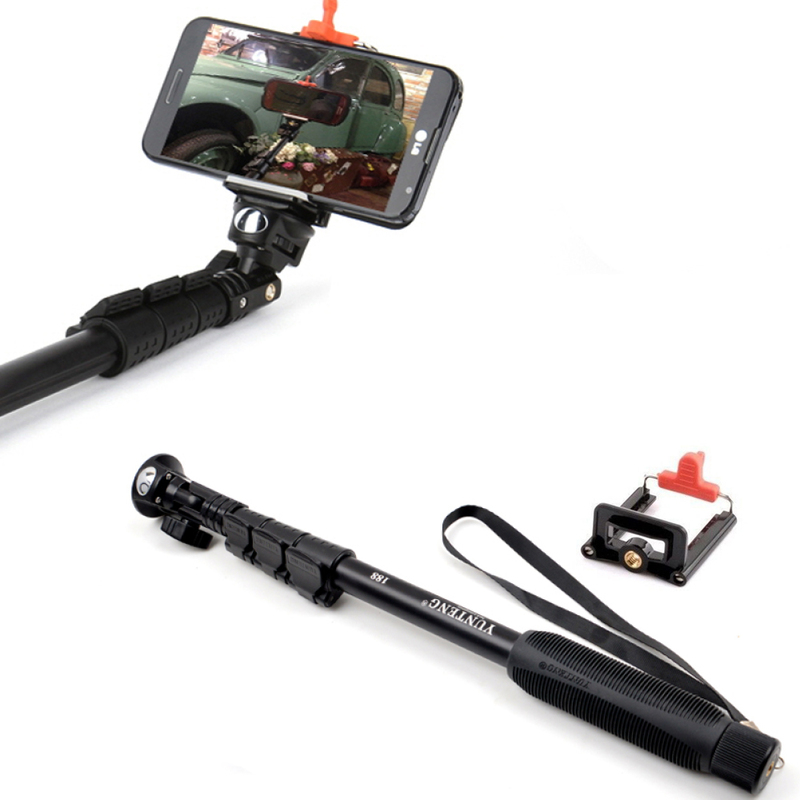 Whether you use it for group shots, videos, or traveling solo, this selfie stick allows you to be in the picture and capture the full background because the stick extends high in the air. 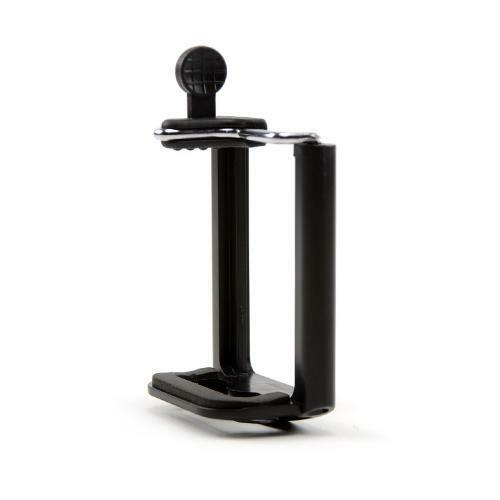 The stick is compatible with any 1/4 inch sized attachment heads, so you can attach a phone holder, tablet holder, GoPro camera, digital camera, or other attachments that have a 1/4 inch attachment head. Attachment head is not included. 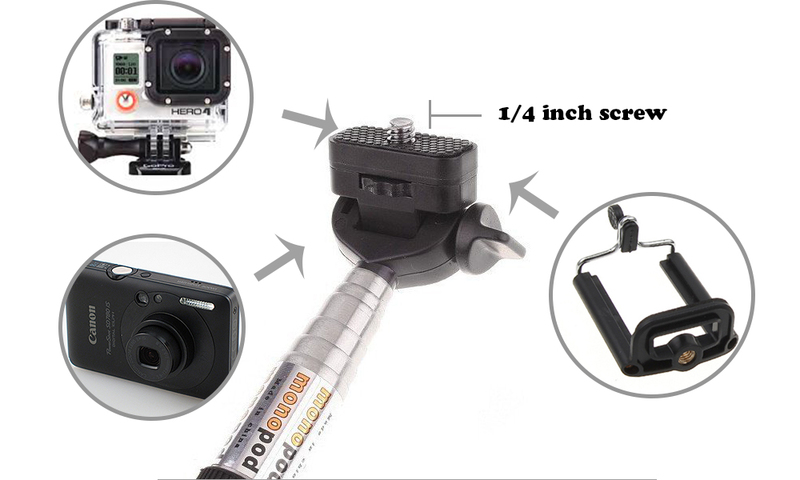 If you are interested in this selfie stick that includes an attachment head, check out our Selfie Stick with Rotating Attachment Head. 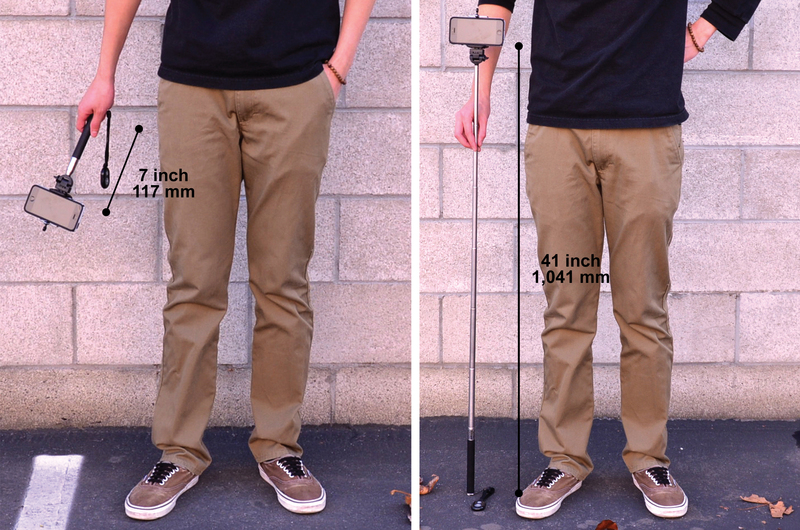 Much better quality than I expected at the price made selfie stick. The extension is smooth and this will help in capturing low cinematic shots. Definitely a great product for the price. 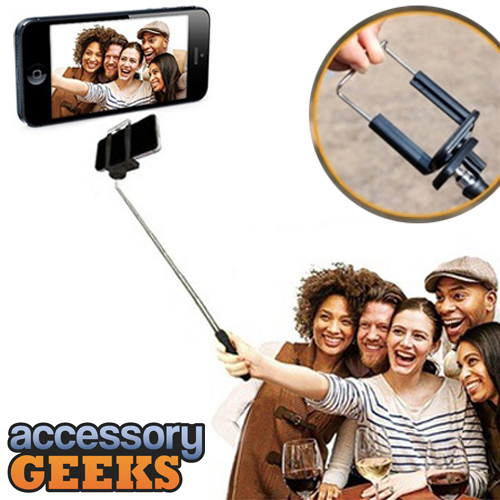 An awesome selfie stick! Works much better than I anticipated. 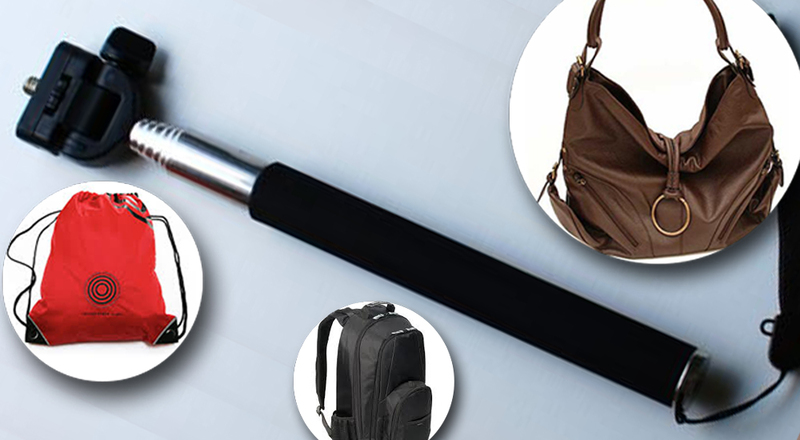 The expandable pole extends anywhere up to 41 inches and very sturdy. I am very satisfied and highly recommend this stick. My first selfie stick and I love it! I was surprised at its size when collapsed it's light and easy to carry! 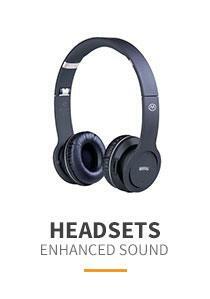 Very sturdy, it looks very high end too and very comfortable to use. Fantastic! 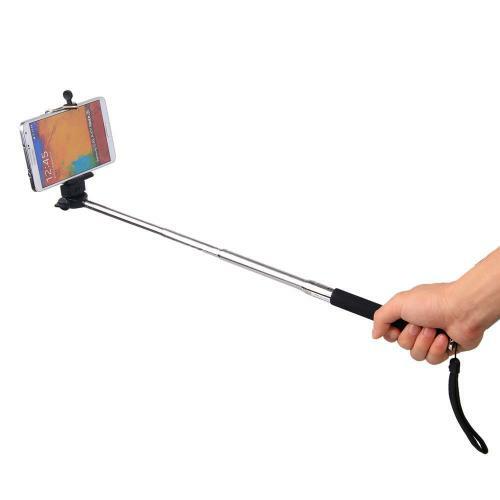 This selfie stick is strong, sturdy and very useful. Now, I can be in the family photos instead of always being the photographer! Simple, effective and inexpensive. Perfect! 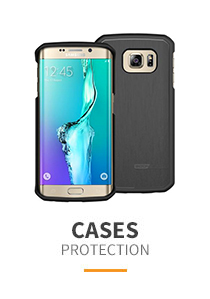 It holds the phone very well and it keeps it stable. I like the wrist strap that allows me to carry and hold it more securely. Price is right! 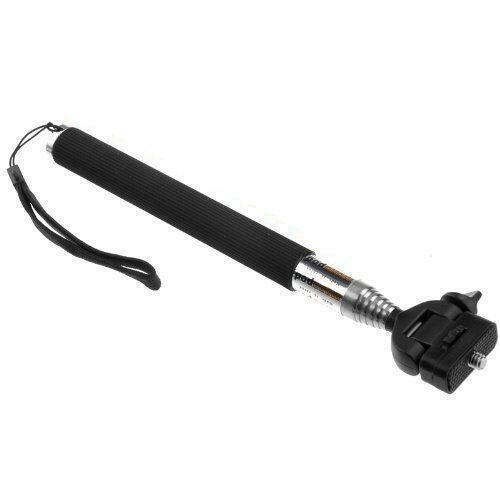 A nice selfie stick! 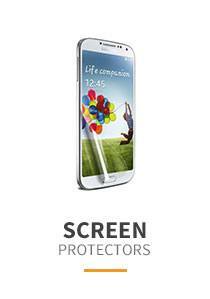 Easy to pair with your phone and the part that holds it in place is very secure. Very convenient, solid construction and excellent quality. Great product for the price. Wonderful! I love this selfie stick! My phone doesn't fall out! Very sturdy, easy to use, no slipping or shake when extended. It's just about perfect. 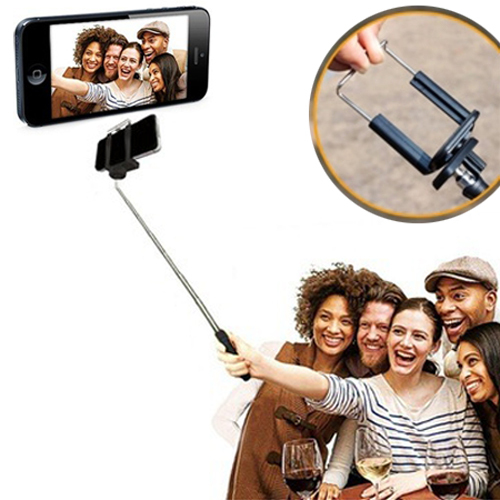 Awesome selfie stick! Great extension and retraction and the floating grip was comfortable and works. The float pro really helped me capture images and videos that would have much conveniently to use. Simple, effective and inexpensive. Perfect! I love doing videos and this is a big help, sturdy stick and this is a great for both front and rear capturing without shake. Awesome! 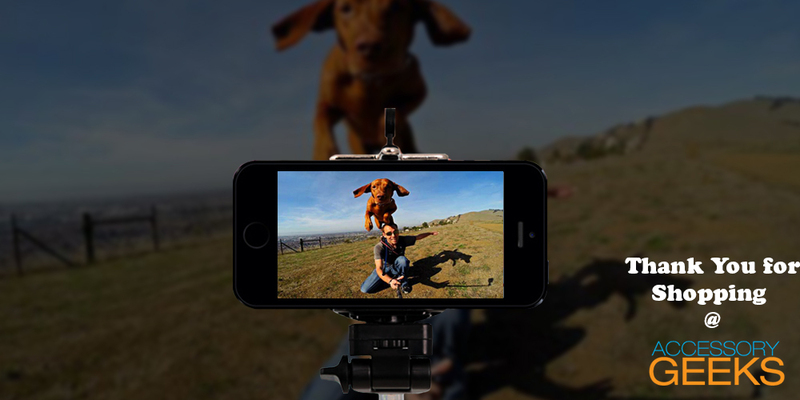 Very easy to use, I have used and own many selfie stick but this is the best ever! Great handle, great grip, small and compact. It is so much fun and capture all the beautiful scene and group photo without asking someone's help. I bought this in this site and shipped the next day this is what I will use for my mount head to take selfies ! 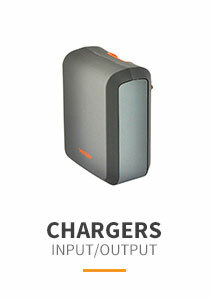 Is a great product for a great price. 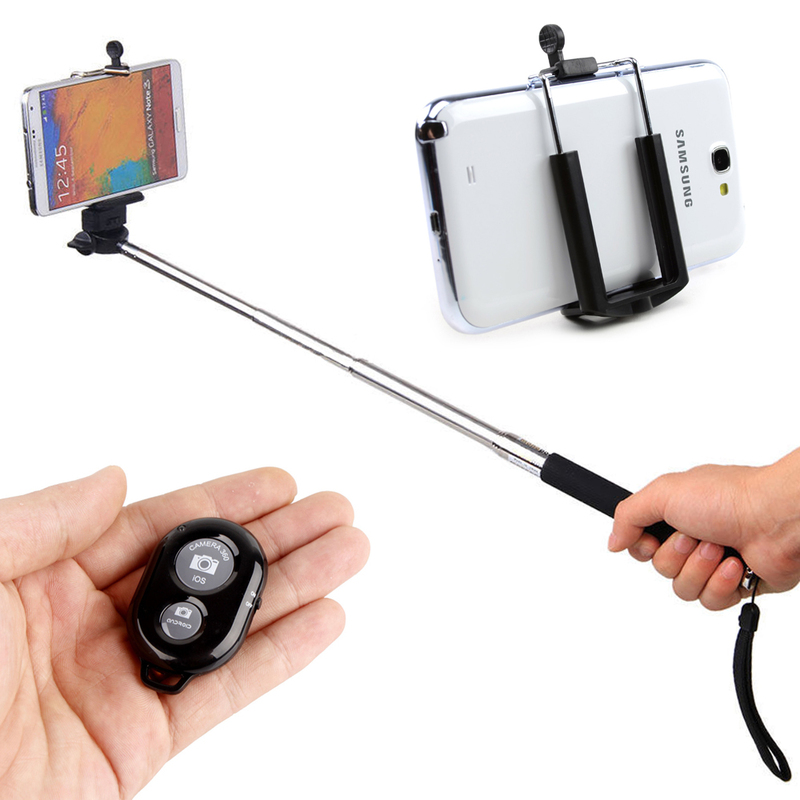 This selfie stick was a great value for the price, which is incredibly low compared to competing products. I'm very happy with my purchase. Thank you so much AccessoryGeeks, will definitely shop again on this website. Great service and great product for low price. Great service. I've not expected the service such good, and the product is really great even though this stick have low and cheap price compare to other who offer the same item. 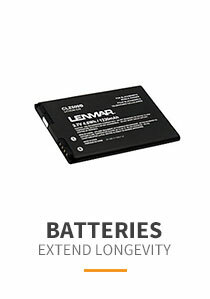 I really recommend this seller.